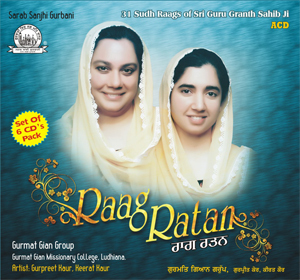 Here are some of the Shabad Videos of Gurmat Gian Group you Must See …. 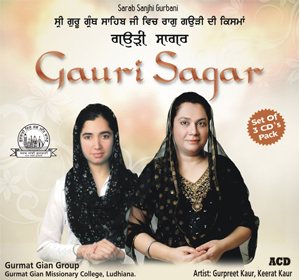 I recently started learning keertan and I was wondering if any sargams are avaialble for any of the shabads performed beautifully by this blessed group. May WaheGuru shower more blessings on you all. Keep up the excellent work. 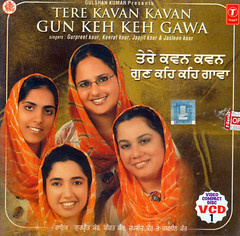 Alternatively if you could recommend any keertan text books. 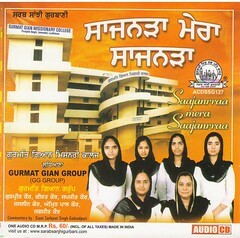 Well, there are no sargam notations ready for the shabads sung by the Gurmat Gian Group. 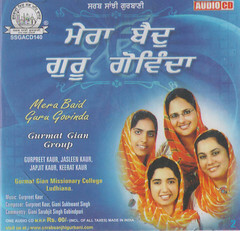 If you need notation of any particular shabad we can try to send it to you. Thanks for liking the the performance of the group. I hope you understand which shabad I am interested in. 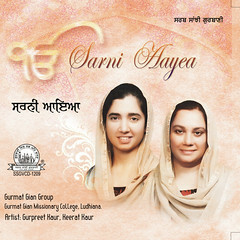 Dear Kanwal Ji Sure I would give you the sargam notation for the Shabad “Kawal Nain Madhur Bain”. Just give me few days. Please go to the Shabad page of Gurmat Gian Group’s Blog and you’ll find a link to the page where the notation can be seen. Kawalnan madurban And for other sabads.